Throughout their lives, average consumers want to experience more than what the naked eye can see. The world is packed with items, objects, landscapes, and artwork that people want to access, but can’t because they don’t have enough information. There’s a lot of content wandering around just waiting to be discovered, whether it’s a designer dress, an ad, or a custom-made video. Augmented reality is a technology that adds a touch of reality to everything virtual. Simply put, it takes the experience of looking at pictures in a museum and turns it into a more realistic experience. 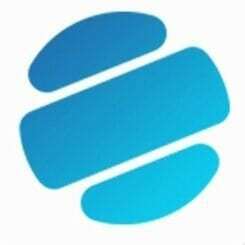 Decentralized platform Scanetchain enters the market with a project that aims to use NEM technology to build an ecosystem where advertising, social networking, shopping, and content distribution are consumed seamlessly and securely in AR. Scanetchain connects offline environments to the Blockchain network by leveraging the power of AR technology. The project will provide an evolved yet effective solution for searching data that is more efficient than keyword searches and QR codes. It will allow users to scan objects and images around them in order to obtain the required information on the spot. The platform connects offline elements immediately and conveniently to the Blockchain network through the implementation of its distributed ledger, ScanLedger. 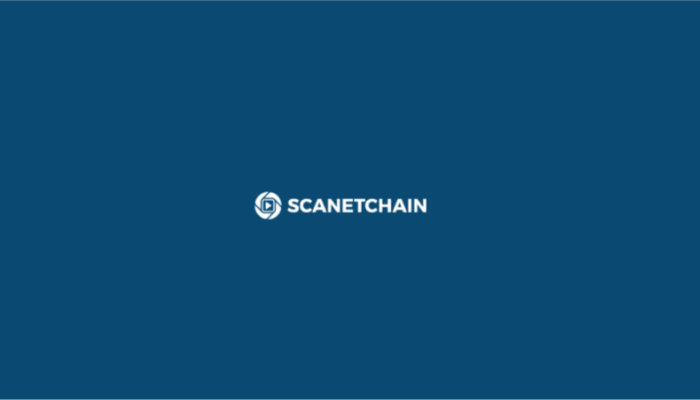 Powered by NEM technology, all actions performed on Scanetchain are transparent, highly secure, and fully verifiable. Users are invited to create content, match their data, and upload markers without having to download any additional software. The only device users will need is a smartphone. AR technology is at the core of the Scanetchain ecosystem. 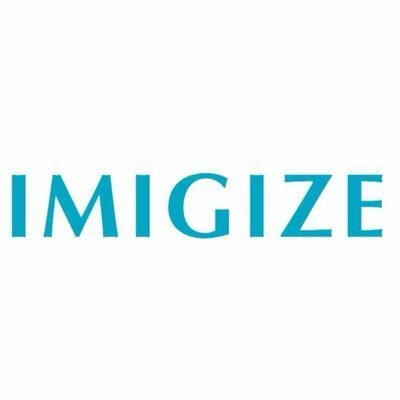 Users will leverage their smartphones to create scannable markers, display them on the platform, and share them with other users. All content will be uploaded to the Scanetchain AR-based cloud, and NEM technology will be used to ensure the user’s data is fully secure. The AR advertising system targets users who scan advertisements using their AR camera anywhere and anytime. Also, they are rewarded SWC tokens after watching advertisements. The AR shopping system targets users who have already collected SWC tokens and would like to spend them on the Scanetchain marketplace to buy products or any other form of available content. The AR social network system targets users that wish to bring their Blockchain social network content offline using the AR frame. The content distribution system where users find an open-market platform that leverages an automatic notarization system powered by NEM Blockchain (Apostille). When users choose to distribute their content on Scanetchain, they get a copyright certificate to protect their assets. After the content has been notarized, content creators are free to set their own price and sell in exchange for SWC tokens. The Scanetchain AR-based Dapp is ERC-20 compliant and developed on the Ethereum network. The end goal of the project is to become a one-stop-shop for commercializing content both off-chain and on-chain. Powered by NEM technology, the platform has a private token sale live and ongoing. For the public token sale, which will go live in May and June, there will be 1 billion SWC tokens available, and a hard cap of 600 million SWC tokens. 40 percent of allocated funds will be reserved for development of the platform and AR Module, and 20 percent for expansion of the global business. Further, 20 percent for AR content development.